On March 4, 1968, a group of young women met with the President of the Jr. Woman's Club of Mobile and formed the Citronelle Junior Woman's Club. Officers were elected at that time and the club was federated into the General Federation of Women's Clubs on April 23, 1968. 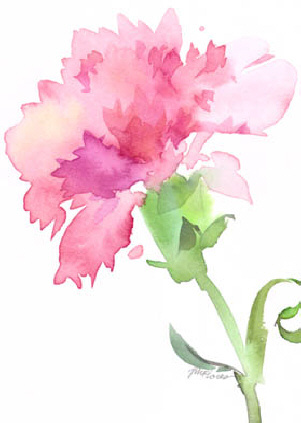 At that time the club colors were pink and white, the club flower was the carnation, and the club motto was "Unity in Diversity". Even now, the club still gives out pink carnations at our New Member Installment Teas. While we move ahead and forge new territory, we still remember and embrace our illustrious past.